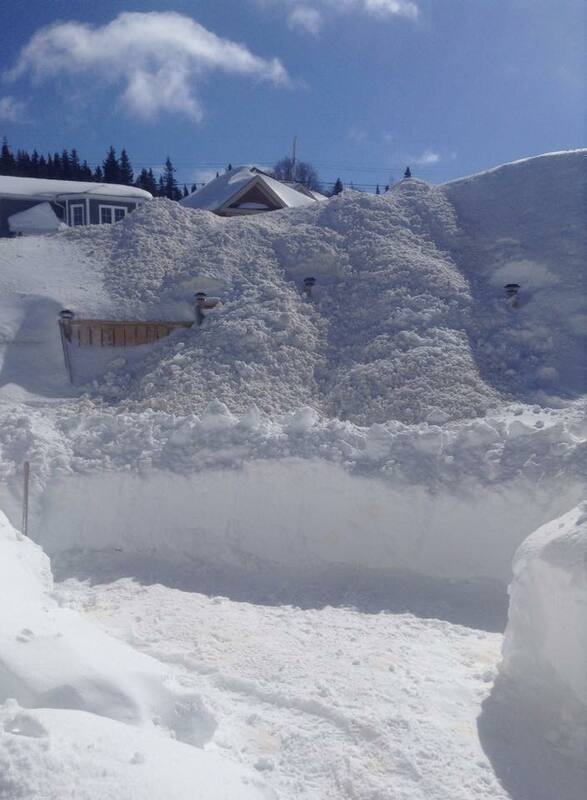 While many people are planning a trip down South this spring, this is where I am flying on the first day of Spring. Hey, when life gives you lemons made lemonade. 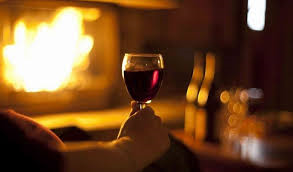 Or in this case make a cozy fire and pour a glass of wine. I’m looking forward to trying some of my favorites from Newfoundland that either you can’t get here in Nova Scotia, or I haven’t found them yet. While here in Nova Scotia I have enjoyed the Liberty School Cabernet Sauvignon and the Chardonnay, in Newfoundland they carry the Zinfandel. I LOVE Zinfandel. Lots of plum and cherry flavors. 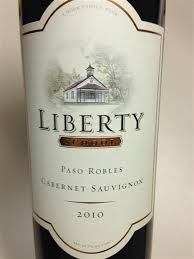 Liberty School makes great wines all around, so it shouldn’t come as any surprise how yummy this Zinfandel is. 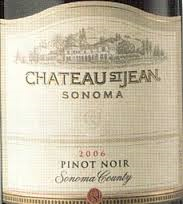 And while here in Nova Scotia, this lovely Pinot Noir is on sale right now, and is a great wine to always have in your wine rack, I get to enjoy the Chateau St. Jean Merlot while I’m home. Gorgeous flavors of blackberry jam and chocolate and my Mom’s baked pork chops. It doesn’t get any better than that. The NSLC carries the Marquis de Riscal in white, but this has always been one of my favorite wines. The Marques de Riscal Rioja is Tempranillo at it’s finest. 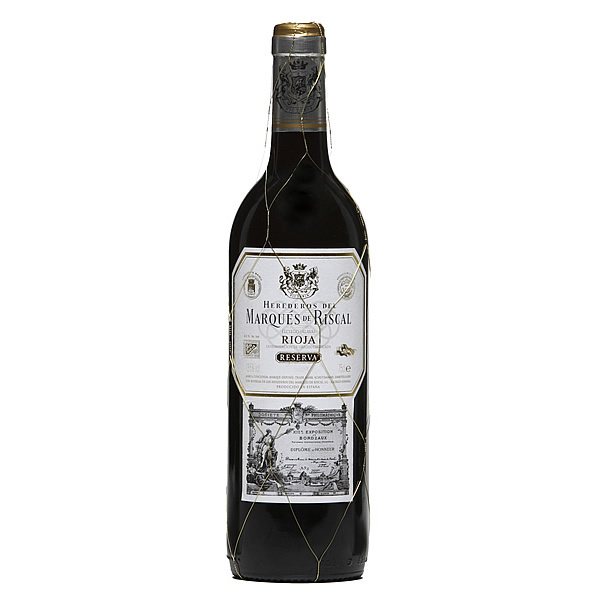 It’s a Reserva wine, which means aged at least 3 years and a minimum of 18 months in oak. I have introduced many people to this smooth beauty, and it comes in a half bottle size too… so I’ll be bringing some back for friends to try. A new wine from a familiar favorite winery. 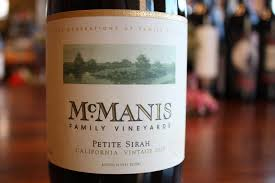 It wasn’t my first time enjoying McManis wine, it was my first time enjoying the Petite Sirah. I don’t know of any other winery that does a 100% Petite Sirah wine. I have had it many times in a blend. But this was by itself, and it was spectacular. Full-bodied tannins, this is a big bold wine with lots of great fruit, blackberry and cherry jam. Definitely a wine I’ll be having again, and under $20. 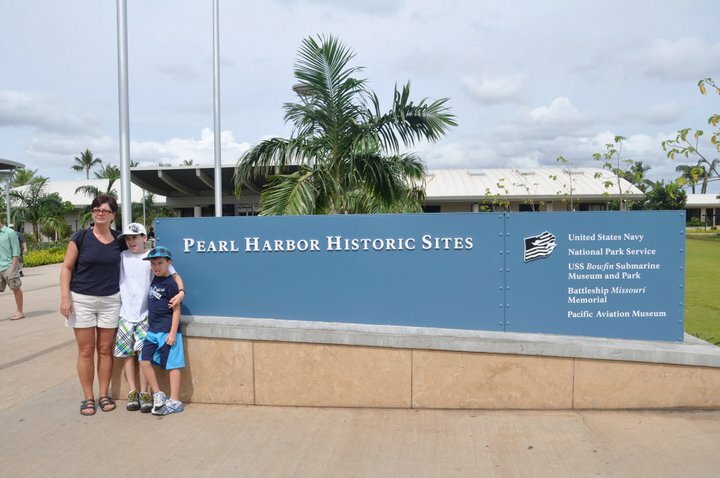 So here I am with my two nephews when we visited Pearl Harbour a few years back on a vacation to Hawaii. We are going to have fun. 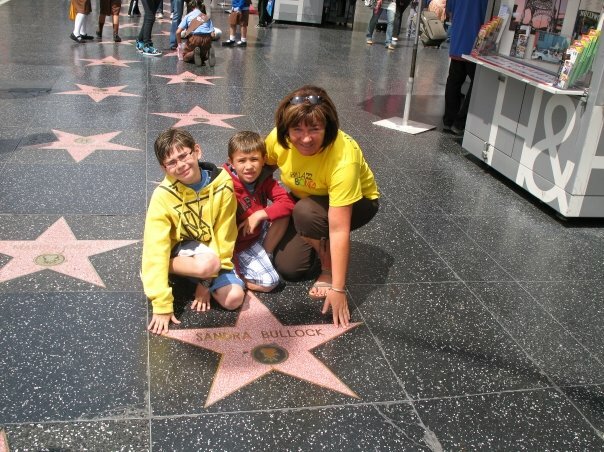 They are busy boys of 16 and 12 and participate in many sporting events. It should be an interesting week. This entry was posted on March 20, 2015 at 6:40 pm and is filed under Uncategorized. You can follow any responses to this entry through the RSS 2.0 feed. You can leave a response, or trackback from your own site.